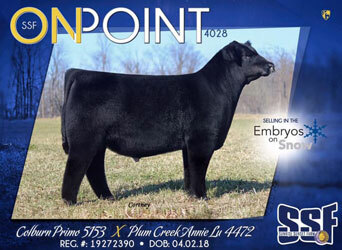 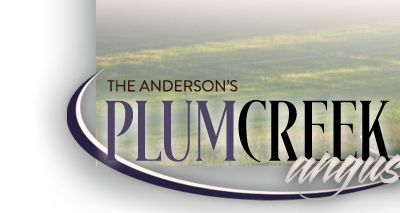 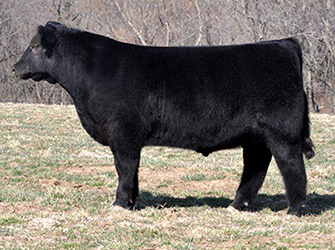 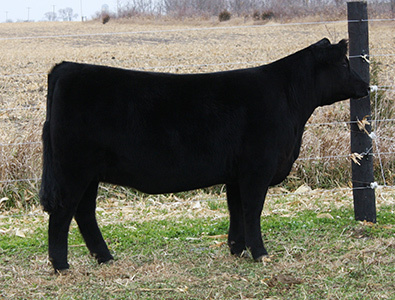 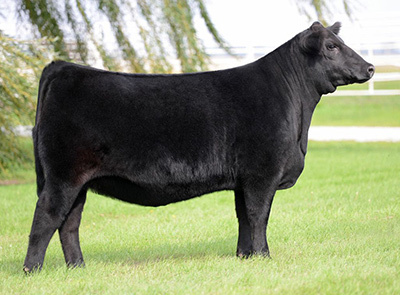 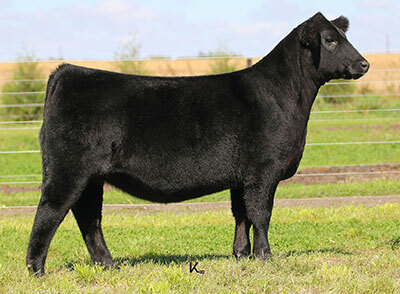 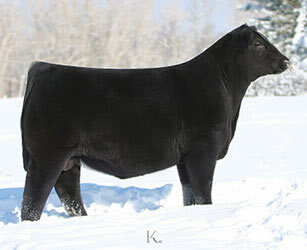 Plum Creek Angus is proud to offer you some of the best genetics through our Angus Donors. 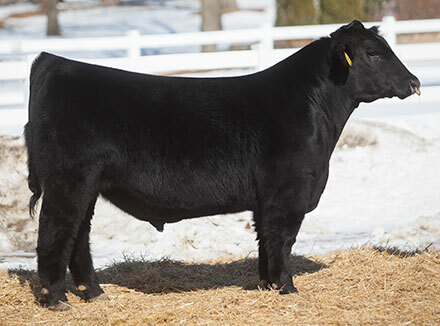 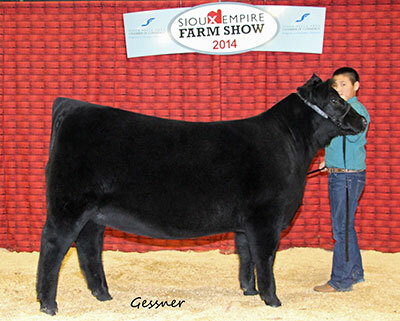 In 2018, just her first full year of ET production, Plum Creek Annie Lu 4472 has sold in excess of $400,000 worth of calves. 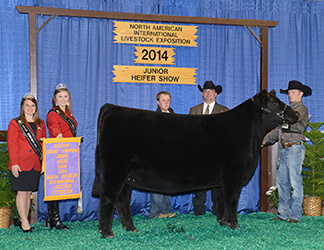 Every single calf sold on a premium sale! 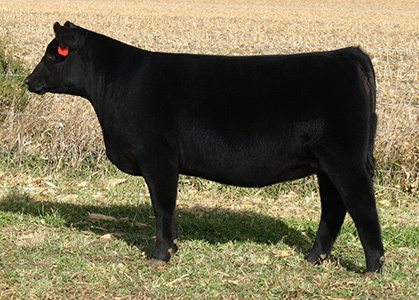 Sale highlights were the $100,000 half interest SSF On Point and this $140,000 Primo daughter that has already been named Res. 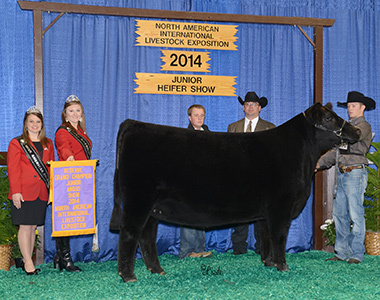 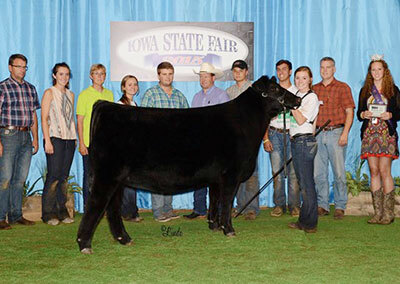 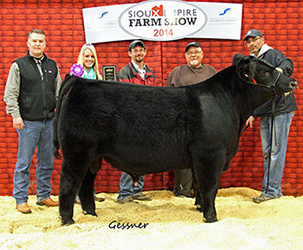 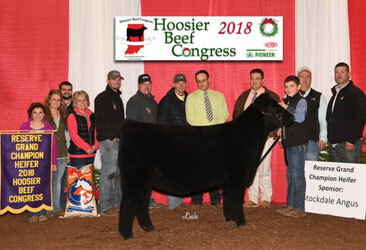 Supreme at the 2018 Hoosier Beef Classic. 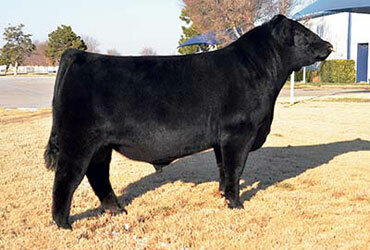 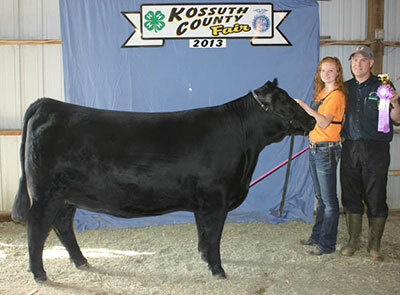 Daughter of Datelie by Plum Creek Paradox 161B.